Arlington Woods has two well stocked libraries full of Christian/wholesome books and resources. If you have any questions about titles or borrowing, simply find someone with a name badge and they will be able to assist you. The Adult Library is located on the main floor in the church foyer and is open before and after Sunday Morning Service. 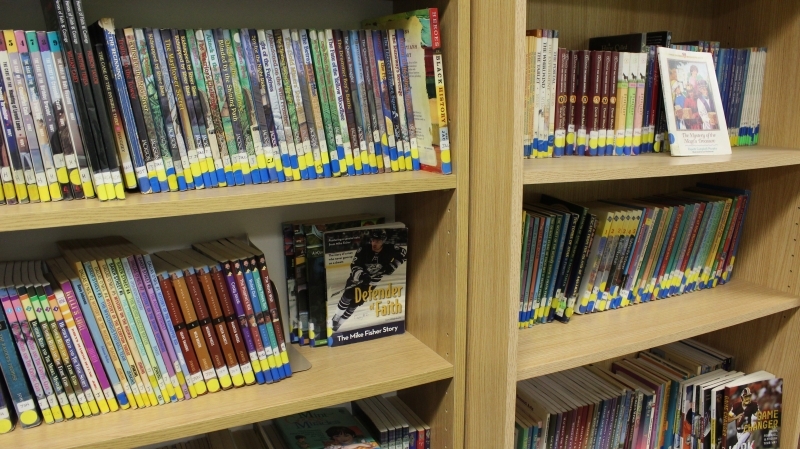 The Children and Youth Library is located in the Children's area in the basement level. 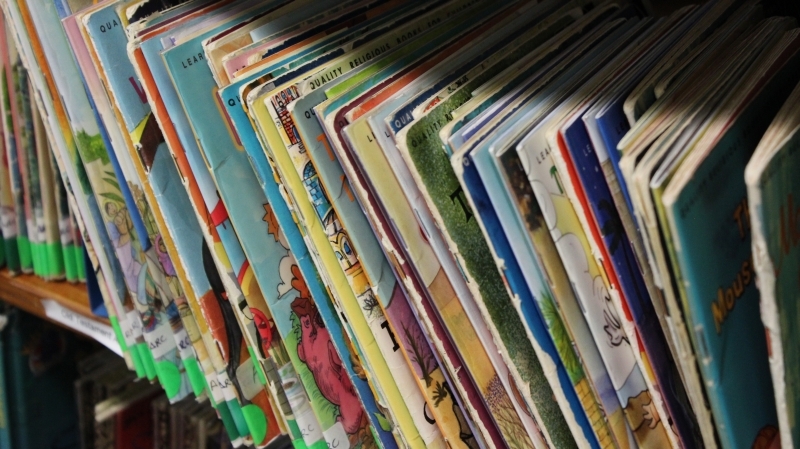 It features a lot of great choices (both fiction and non-fiction) for kids of all ages, including a selection of always popular 'Berenstain Bears' books and DVDs from 'Veggietales' and 'What's In The Bible'. This library also has a number of books for teens along with some great parents resources.